UNI-Flexx can be used for: "rubber" legs and skirts; some like it as a floss replacement because it is much easier to handle; bodies of small nymphs, larva, and pupa. 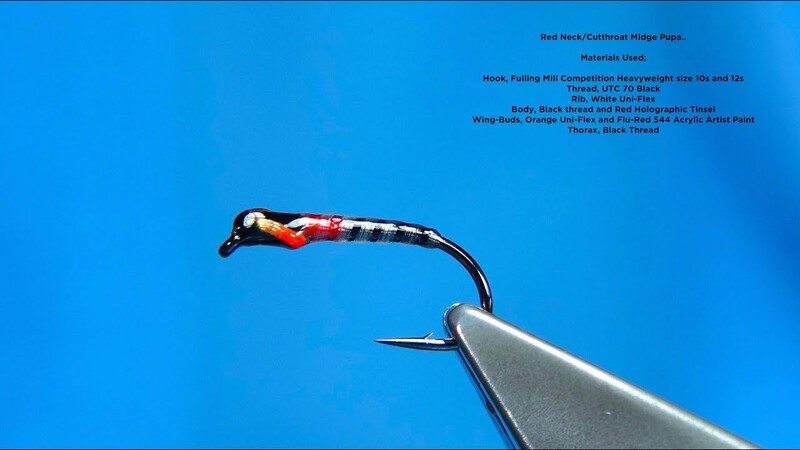 Also used as the under body of chironomids.The stretch permits the material to be laid on the hook with a variety of tensions, thus reducing or avoiding slippage. In many cases it is not the stretch which is most important, rather the texture and stiffness and availability in a variety of vibrant colours. Moreover, the material retains the original colour when wet, unlike many others. As usual, uses are only limited by the tier's imagination.